"In the kicthen.." yamato yelled. Bio: Yamato is shinji twin brother, but they wish to kill each other Yamato goal is to crush every bit of happiness that his brother have ever achive, Yamato is a genuis like shinji but llackthe humanity that shinji has, yamato veiw everyone as a pawn and to be used and discarded once there usefullness is done, Yamato is shows no compassion, veiw love as a weakness, and friendship as a weak point. Likes: destorying shinji happiness, causing others pain. "Okay" She had went to her room to and **** the door. "What are you doing?" She yelled from the other room. 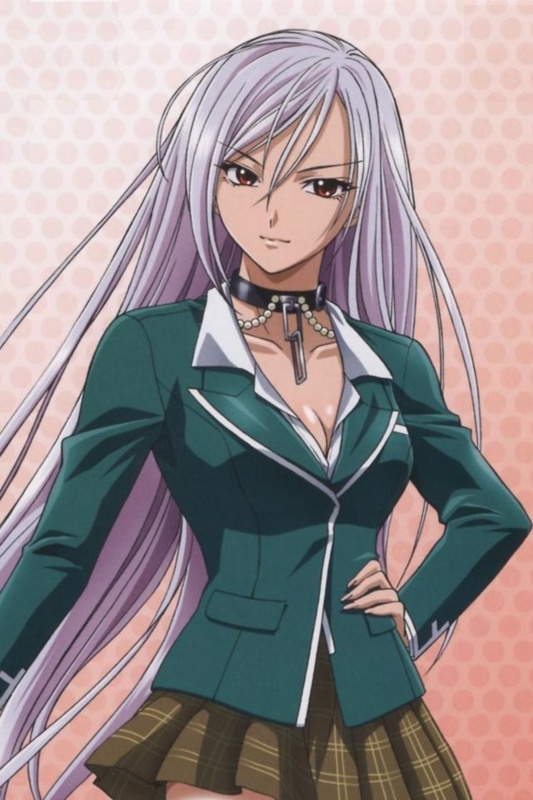 Bio: Maria is a german ex agent. When trying to defeat them she was beaten and experimented on and killed everyone. "Im not doing anything, my cheif is cooking for us.."
"Yamato! I wanted it to be the 2 of us." the last paart of her sentence was muffled from her taking off her shirt slowly sense she was still abit sore.. She then saw the many brusies on her body. "Well, he can leave I cant cook and your hurt... what was i suppose to strave us?" Maria was at complete shock at the new bruises and markings on her body. She was a little scared a tear came out this was the first time she felt this helpless. Yamato sighed." Its just dinner, he's leaving the moment he's done..." yamato.had no idea what was going on with maria.with him watching the cheif. There was a pause and the sounds of yamato foot steps."what?" His voice was louder he was outside the door. "Don't come in...please..just leave." It hurt her to say this but she didn't want him to see her like this. The doorknod turned." There must have been some misunderstanding..... you dont tell me what to do do I tell YOU what to maria..." the opened and yamato walked in. 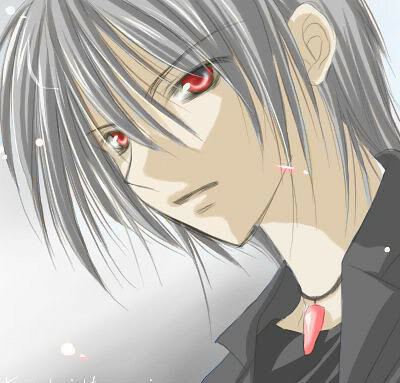 Yamato leaned against a wall, crossing his arms over his chest he stared at maria." Stop and show me what your trying to hide." His voice was commanding leaving no room for question. She shook her head. "NO!"